We’ve finally learned the setup to Yakuza 6. Thanks to Siliconera for translating the full story text we get to finally see what the cast has been up to the last few years. The year is 2012 on a snowy night. In front of tens of thousands of fans in a sold-out live concert venue, a single girl makes a confession. That was the moment when one idol, one person, declared her true dreams. During this time, Kazuma Kiryu, “The Dragon of the Dojima Family,” had just settled from the great conflict that involved five Japanese cities. 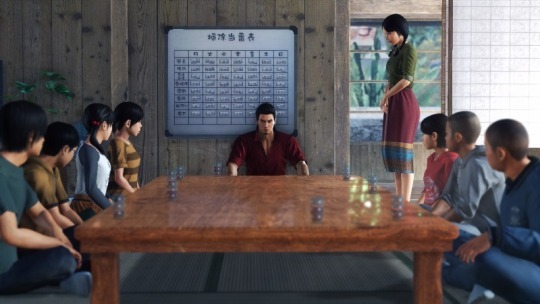 After the great conflict, Kiryu was determined to clean his act in order to go live with Haruka and the children at the Sunshine Orphanage in Okinawa. With a prison term of three years, that was a required compensation in order to acquire happiness. However, during the margin of “empty time,” their lives went out of order. Haruka retired from the entertainment world in shocking fashion. The public reacted more severely than expected. Haruka faced slander day and night. The attacks based on the public’s interest have even reached the children at the Sunshine Orphanage. A lonely Haruka faced the realities from her naivety. The year 2016 had come along. Kiryu’s prison term had ended, and he learned about the cruel reality from the children of the orphanage. And the disappearance of Haruka. In fear of bringing negative influence to the children of the Sunshine Orphanage, she had vanished without a trace. The situation that couldn’t be predicted, and he wasn’t by her side. Kiryu, who had returned to Okinawa suffered in shame. 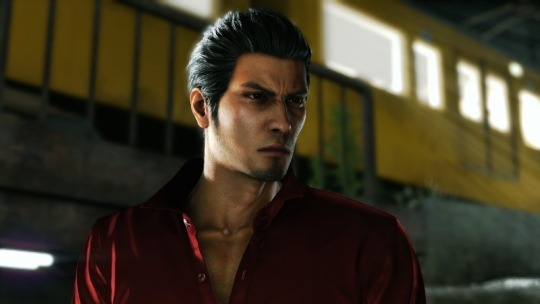 In search of Haruka’s whereabouts, Kiryu headed to Kamurocho, Tokyo; however, even after getting help from an old friend, he wasn’t able to find any clues. 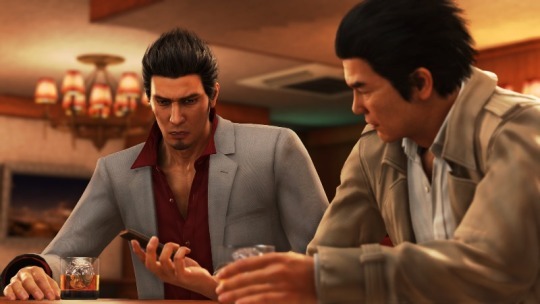 Kiryu was at a loss, until he received a call from detective Date. 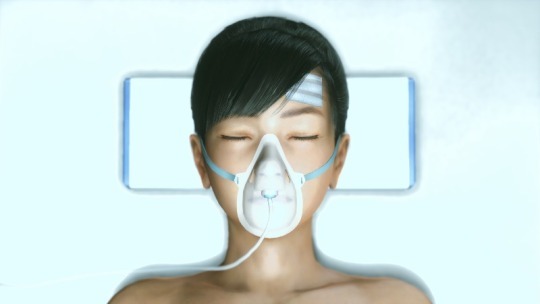 He was told that Haruka was involved in a traffic accident and was in a coma… a situation that he found unbelievable. Kiryu watched over the passed out Haruka in the patient’s room. 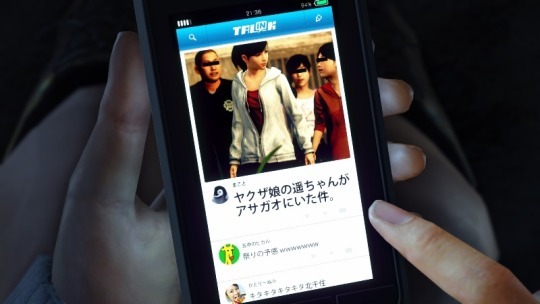 During this time, it is revealed that Haruka visited Hiroshima during the time of her disappearance. An old town located on the eastside of Hiroshima, Onomichi Jingaicho. This is home to an independent organization called the Himei Alliance, that not even the two major powers of Tojo Clan and Omi Alliance could touch. To Kiryu, the place is untrodden grounds that not even the Tojo Clan could reach. Exactly what was Haruka doing in Hiroshima? Was her accident really just an accident? 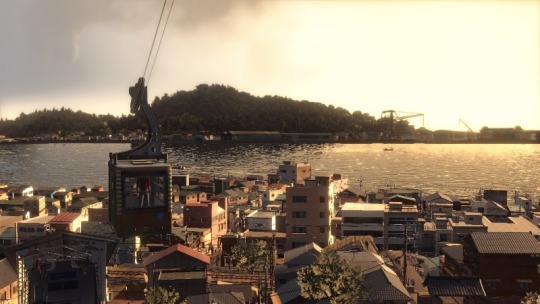 Ready to face danger, Kiryu steps foot into Onomichi Jingaicho of Hiroshima, a town with a unique ambience where simple street smarts won’t be enough, and residents that seem to be hiding something. 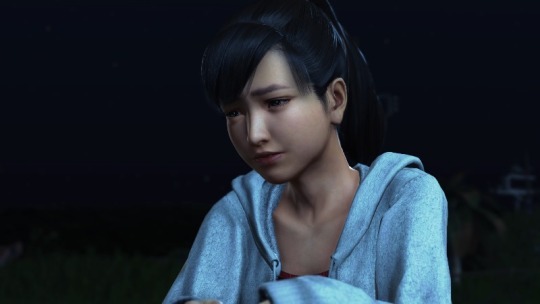 Why did Haruka come to this town, what happened to her during Kiryu’s “empty time,” and one more shocking revelation behind Haruka’s accident. Various mysteries await, as Kiryu takes his step into unknown lands.